Complex of 18 luxury villas in Greece. For sale is a complex to be completed of 18 luxury homes on a plot of 10.700 m² approx. 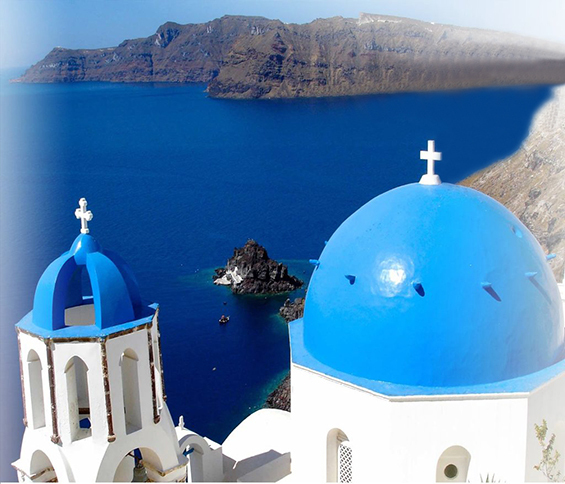 located on the famous island Santorini in Greeks Aegean Sea. All houses have access to the communal pool, including children’s pool and Jacuzzi with 12 seats, with a total area of ​​410 m² (one of the largest on the island). Type A: 12 houses of 80 m², each with a 57 m² terrace and 1 parking space.